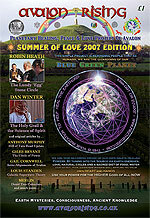 Avalon Rising has been around since 2003. 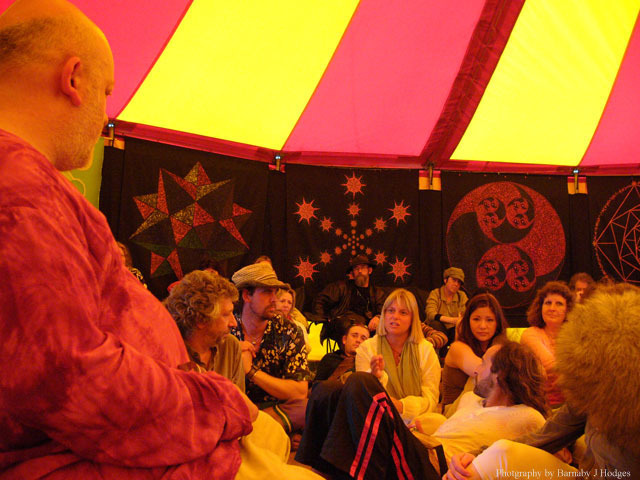 Over the years we have been at a lot of festivals and events. At present we have details of our talks and workshops form the last few years since 2011. To see who our speakers have been and what talks and workshops we have hosted, take a look at the list below or see our festivals/talks categories. 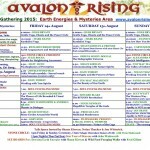 Avalon Rising - Past Festival Talks Schedules now available!